More than half a century of skilled marquee design. Do you need additional, cost effective event space? Marquees have a huge range of uses, from corporate events to TV studios. But they’re probably best known for the role they play at the great British wedding. The marquee is the perfect wedding environment. Spacious, flexible and affordable, it ticks a lot of boxes. Here at Weatherill Brothers we’ve been making marquees for Great British weddings since the 1950s. As well as designing the main event space, we also custom make lining, lighting and door options. We can create wedding spaces with French doors and wooden dance floors, designed to give the happy couple everything they need on their big day. Just get in touch to find out more about how to grow your event space without the building costs. If you’re looking for a wedding marquee for sale, large or small, to improve your wedding event space, then Weatherill Brothers is the right place for you. We can custom build your marquee to suit your needs, including additional spaces such as a bar or toilets. 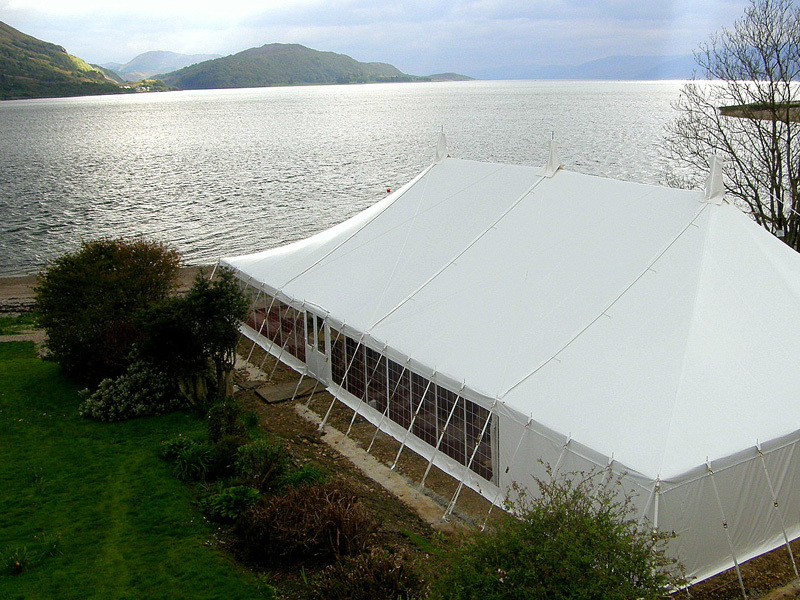 From large marquees for big weddings to smaller, more intimate affairs, we can deliver. All our marquees are made using the highest quality breathable material for the most comfortable wedding events. Just get in touch to find out more about what we can do for you.